Get involved with your community? There is one thing that holds people back from spending their time the way they really want. More and more households are sending both parents to work. Work hours are getting longer. Budgets are getting tighter. It's a struggle just to make ends meet. You might think the only way out of this exhausting cycle is something seemingly drastic: Going back to school. Winning the lottery. Getting famous. Investing huge amounts of money on a risky venture. There is a different way. 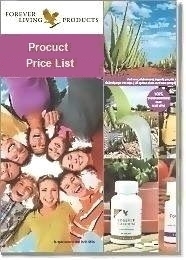 Forever Living Products is a different kind of company designed to reward people like you and open doors to the future you've always wanted, without risky investments or unlikely scenarios. Just combine your passion with our proven opportunity, and you'll achieve more than you ever thought possible. Time to do what really matters. More cushion in your budget. Residual income you can pass on to your children. Help others live more fulfilling lives. 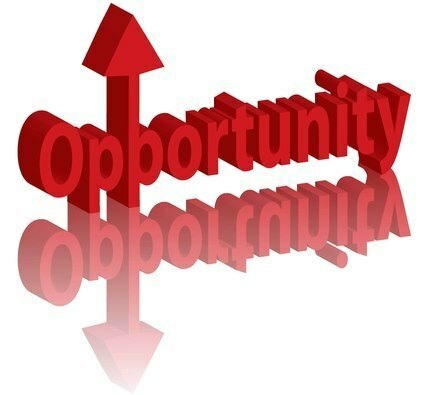 Our unique business opportunity makes all this possible by helping you establish your own home-based business without any risky investments. You'll receive steady paychecks, earn incredible bonuses, and secure your financial future as part of a community that does good. And your earning potential is unlimited. The harder you work, the more money you'll make. No salary caps. No educational requirements. Can you say that about any other job? 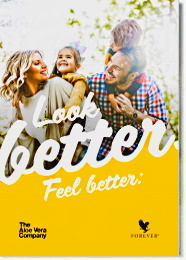 If you are ready to learn how Forever Living Products can give you more free time, financial independence, and a brighter future for your family, you've come to the right place! Click on the link of your country's Online Application. 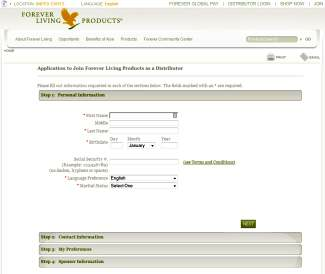 The application form page will open in a new window or tab. Be sure you are on the desired country. Follow the instructions and fill in the boxes with the relevant data, and in a few minutes you will be a new Forever Business Owner.